Young Marrieds is a group that meets every other month to learn about God’s plan for a family. 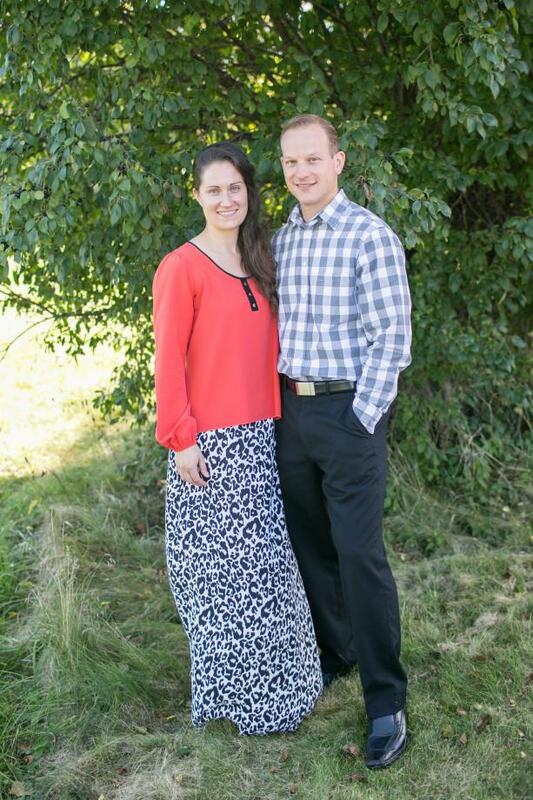 Nathan and Martha Driskill lead this dynamic group catering to the needs of young marrieds: raising their children and what the Biblical plan for a family is. Using group discussion, video series, books, and experience they lead this group to be better spouses, parents, Christians, and better understand Gods family plan. If you are looking to make friends as a married couple, receive healthy Biblical family principles, eat great food, and do it in a safe environment, come check out “Young Marrieds”. We meet at the CLC main campus, couples’ homes, and sometimes venture out into Milwaukee Metro for adventures. God made us for relationship. In the Garden God knew the need in Adam’s life for someone like him who could share in the life and mission that God had given. So God made him a wife, and in doing so also created the primary building block for society. Marriage is a high calling: a Holy union. However, marriage doesn’t work very well outside of God’s design, and it gets off track when we try to build it based solely on our own desires. It is the goal of “Young Marrieds” to point back to God’s design and desire for marriage. It is our hope that with our eyes on our Maker we all will be strengthened, encouraged, and empowered to discover, embrace, and experience the promise and hope in His purpose for marriage: the High Calling that every married couple has entered into.